Power up your menus by giving your customers access to Amazon's Alexa. We will create an Amazon Alexa Skill of your menu, enabling frictionless voice-activated ordering. Using AI, we build custom apps and skills allowing restaurant customers to order via speech-activated devices such as Alexa, creating a compelling online ordering experience. Voice automation revolutionizes the way customers order from your menu, providing the food they crave quickly and conveniently, using transformative technology. Voice ordering provides ultimate convenience while delivering a seamless experience. Your restaurant can profit by leveraging Amazon's Alexa for voice-activated menu access. More than 50 percent of food menu searches will be voice-based by 2020. 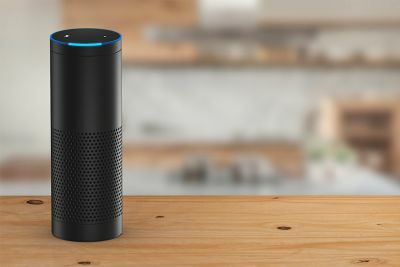 Implementing an Alexa Skill of your menu will be a necessity to expand your restaurant's market share, creating a consistent quality user experience. Customers can order online complex menu items involving multiple preparation styles, accompaniments and sides, add special instructions, review their order and place it easily, increasing ROI. 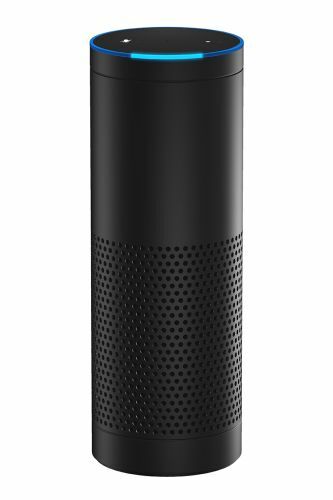 We innovate for brands at any touchpoint, setting up a free app/skill of your menu on Amazon Alexa. Customer orders are posted to your POS or sent via email. We configure payment using Alexa voice activation.